Embroidery gives your garments a very professional “stitched” look. It works incredibly well on polo’s, hoodies, bags and hats; and sometimes even t-shirts. 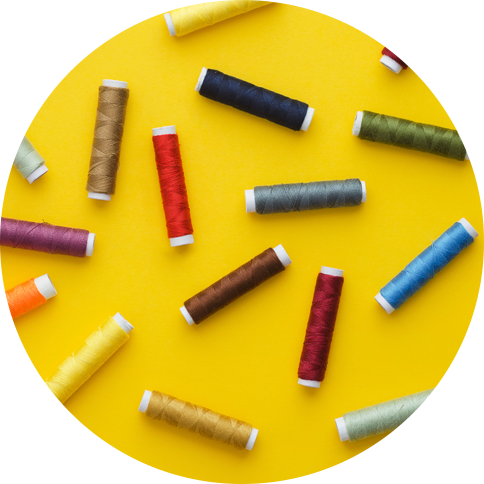 The machines are capable of embroidering up to six colours and because the pricing is calculated on the number of stitches, you avoid additional setup charges for different thread colours. We carry a huge range of great quality, affordable t-shirts, polo’s and caps from Biz Collections, Ice Range. All are made from 100% Premium Combed Cotton. As part of our commitment to good old-fashioned service, we ensure all the finishing touches are catered for on your outgoing apparel. We can also organise delivery of your goods nationwide. Seen something you like in a magazine? Got a great idea but you don’t know anyone who can design it? Talk to one of our team about how our graphic designer can bring your idea to life. Sign up to receive regular discount and product offers.